Your TV remote stops working. It’s not an uncommon problem; you can order a new one from ReplacementRemotes.com—but how do remote controls work, anyway? In the old days, people would walk up to the TV and turn a knob. Now, you can change the channels and use other functions with the remote control. The technology actually isn’t that new; it’s been around since World War I. Television remote controllers use infrared (IR) light, which you can’t see. When you press a button, a light pulse is sent as binary code to a receiver. Both the light and the rate at which it flashes are invisible; the encoded light patterns repeat five times every second. The signal corresponds to specific commands on the unit including power, volume, and channel changing. On the remote-controlled device, there is an IR receiver that decodes the light pulses, translating binary ones and zeros into commands read by the device’s microprocessor. A TV controller has a few simple parts. On the outside, there are buttons and a casing. Its internal parts consist of button contacts, an integrated circuit, and a light-emitting diode. 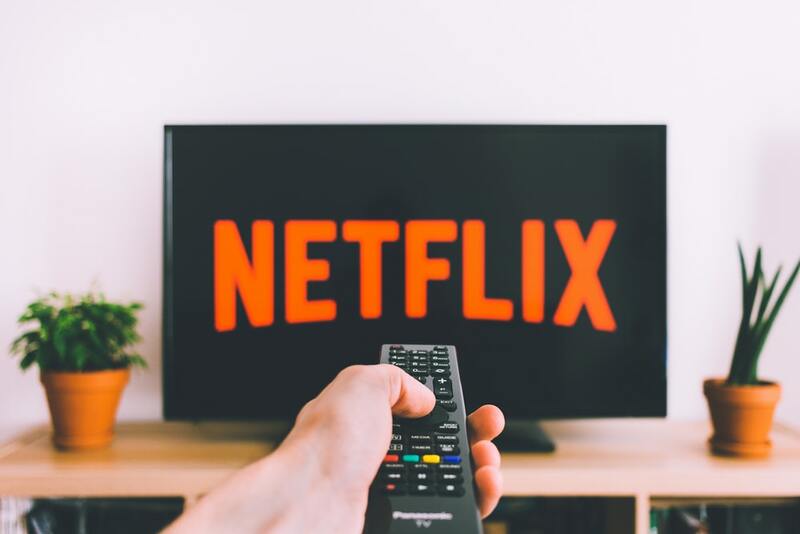 Some remotes use radio frequency (RF) signals, which travel over longer distances; they are more often used for car alarms and garage door openers. RF remotes operate on the same principle as their IR counterparts—transmitting binary codes to a device’s receiver. Now that you know how a TV remote really works, it’s time to shop around for the best remotes out there. 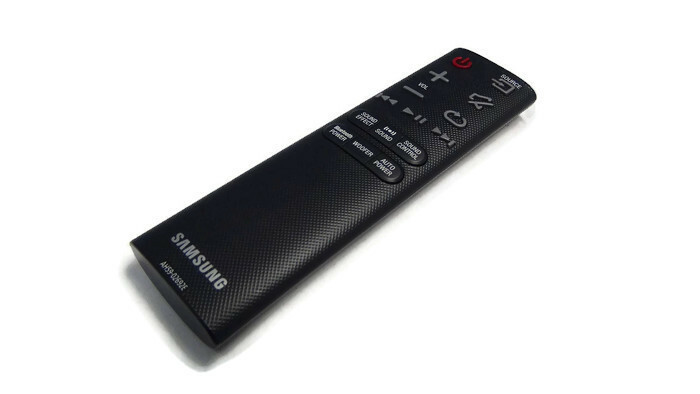 If you’re looking for a replacement to your remote, search our site, compare models, and place an order today!